Our favorite thing about rose gold is that helps highlight every single skin tone. 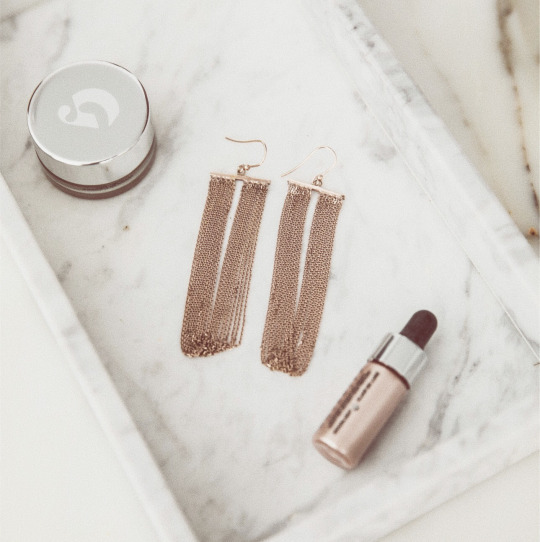 No need to add highlighter when wearing our rose gold chain earrings! Needless to say, they’re perfect for Easter brunch. What’s your favorite precious metal to wear?